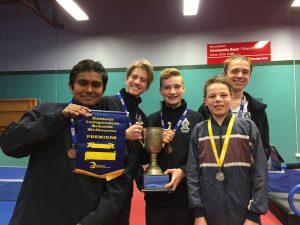 It was a very exciting Thursday afternoon at Tintern Grammar last week with two of our Boys’ Middle School Sports teams winning their EISM Interschool finals! 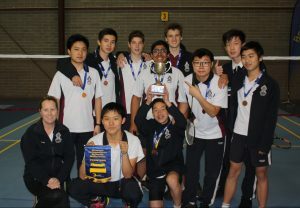 Congratulations to the Boys’ badminton team: Charlie Carboon, Charles Chang, Jack Dong, Jason Gao, Oliver Huang, Austen Humphreys, Mitchell McGovern, Mike Miao, Yuvraj Pandher and Stephen Tan. 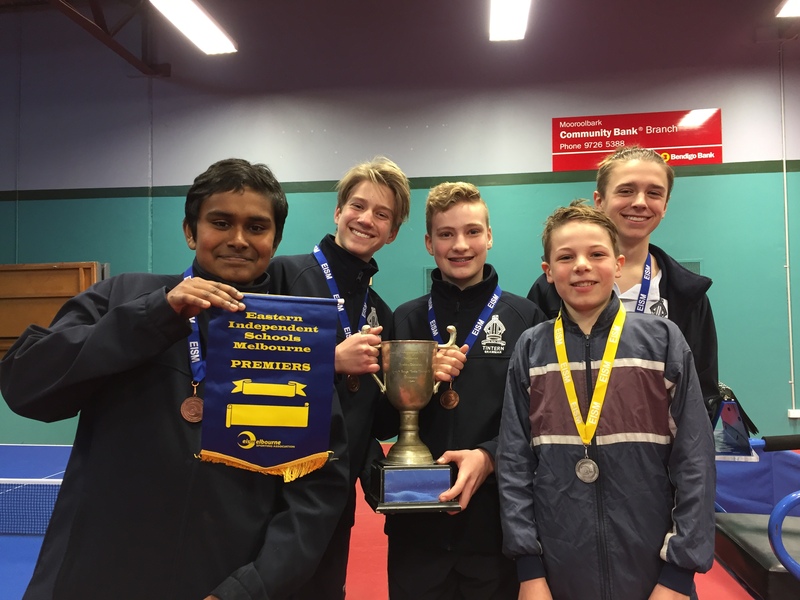 Congratulations to the Boys’ table tennis team: Ben McKee, Brinthan Mahadeva, Ethan Cooke, Josh Apsey and Angus Middlet.